MAX-HT - TECO-Westinghouse Motors (Canada) Inc. The MAX-HT motor is specifically designed to meet the demanding requirements of the toughest crusher applications. 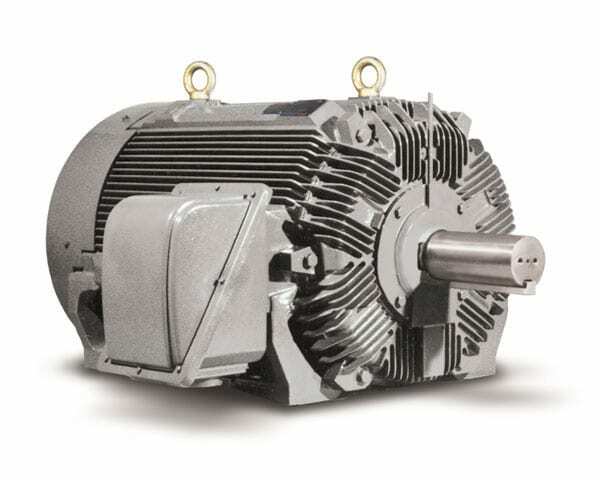 These motors are designed for vertical or horizontal mounting. Starting and breakdown torque exceeds NEMA Design “C” requirements.